Over 40 years experience, great cleaning at great prices ! 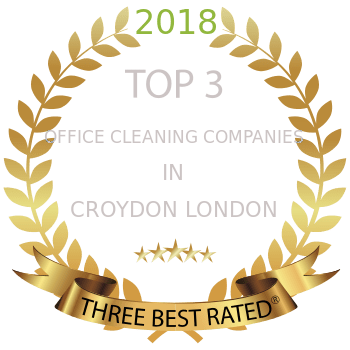 At Vericlean Office Cleaners Ltd we have established a strong reputation for providing office cleaning solutions to offices of all different sizes. Window Cleaning Whatever your type of business, we provide a professional, reliable and efficient commercial window cleaning service. Extend the life of your commercial carpets and keep them looking like new with Vericlean Office Cleaners. Great value for money office cleaning services. Friendly, reliable, fully trained cleaning operatives. Compliance with all current health & safety legislation. A consistently high service from a family owned business. Vericlean, based in Surrey, is a Professional and Commercial Cleaning Service established for over 10 years, providing smart, reliable and professional cleaning services to all our clients nationwide and from all sectors. We believe that quality assurance lies closest to the point of actual delivery, therefore we put in place a system of maintaining high-standards that work, plus we have an excellent management, supervision and quality audit structure to ensure our clients premises are maintained to the highest standards at all times. We have an experienced and fully trained team of reliable office cleaners who will work around your business requirements. With the ability to clean to very high standards and If you entrust us with your cleaning requirements, you'll be rewarded with a perfect result which is the product of years of experience, our reliable service makes us the right choice every time. We are a family owned business with a commitment to providing high quality cleaning services with a personal touch and have forty years of experience in the commercial cleaning industry. The manner in which we manage our professional staff of cleaners helps to ensure that the standards that we have set ourselves and built up through years of experience can be enjoyed today by our valued customers.